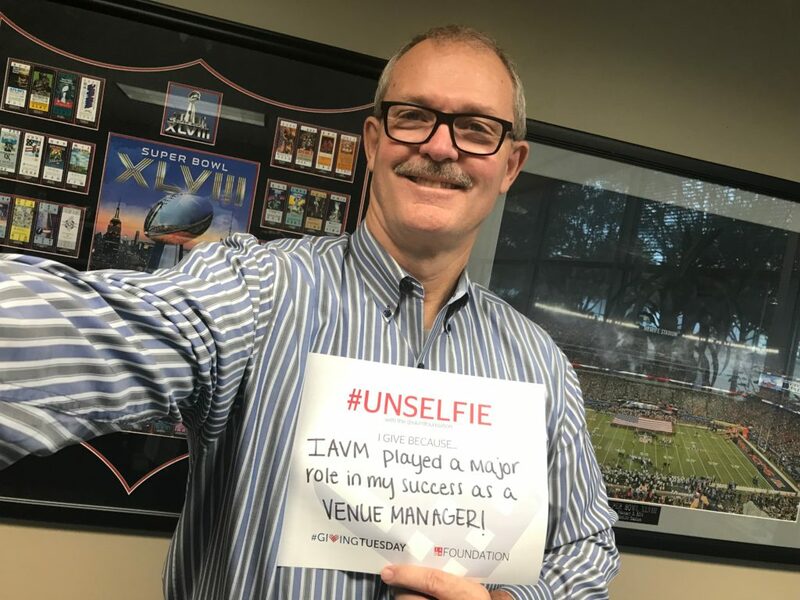 We hope that you will use this time to reflect on your experiences in the venue industry, and that you’ll realize the importance of your gift to the IAVM Foundation. Over the past 35 years, donations to the foundation have helped to create amazing programs such as VMS, the IAVM research department (VDS), safety and security initiatives (EMSSI), and scholarship and internship programs for the future of the industry. 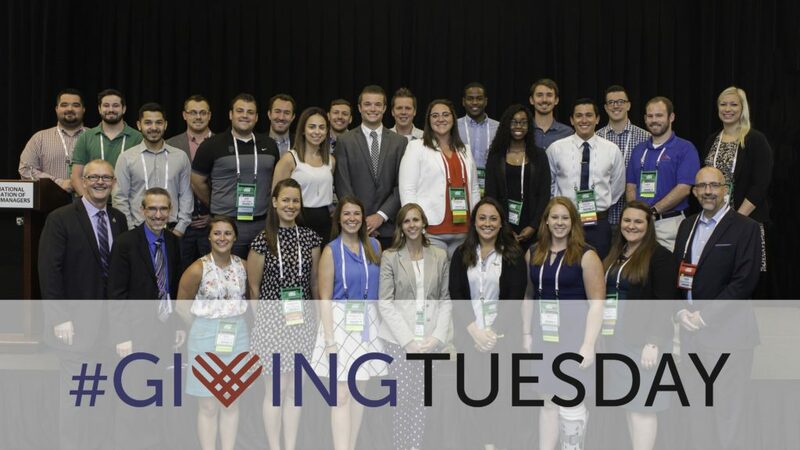 Tuesday, November 28th is a time to give back, so the IAVM Foundation can continue to develop programs and education that improves every aspect of our venue industry. For your support, in any amount, we thank you, and hope that you have a magical holiday season! Jamie Carney is IAVM's marketing manager. She's also a competitive inline speed skater.